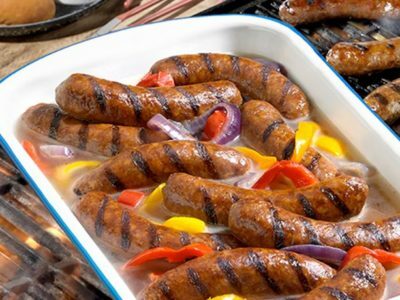 Milwaukee Brewers fans already set the bar for Opening Day tailgating around Major League Baseball, but this was going above and beyond. 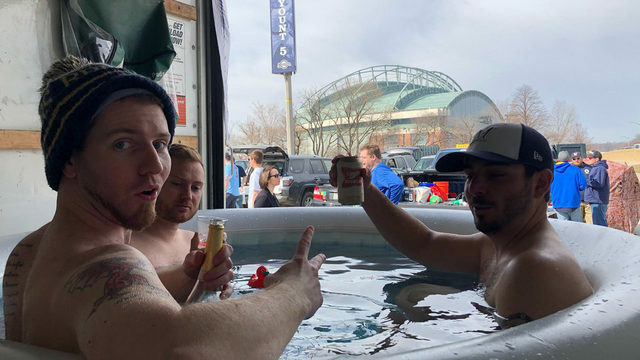 A group of tailgaters spent a 57-degree afternoon on Opening Day in Milwaukee soaking in a hot tub they brought to Miller Park in the back of a U-Haul truck. Guys, we salute you!!!! WISN 12 news in Milwaukee reported on the scene.